So you probably clicked into this story because you yourself clock in at roughly 5'2" or under—aka the height range we all refer to lovingly as petite. Short of physically adding any more inches to your frame, there are a few shopping tips and styling tricks we have up our sleeves to help you add some visual height. To be clear, throwing out the rule book and wearing whatever you please is always advised, but I have a feeling you're here to glean some styling wisdom today that will help you shop smarter and dress better. Great, now that we're all aligned in our shopping agendas, let's get down to it. Below, I've laid out five guidelines that are crucial to building a petite-friendly capsule wardrobe—everything from which pant style to stock up on to the clothing detail you should never pass up. The best part? 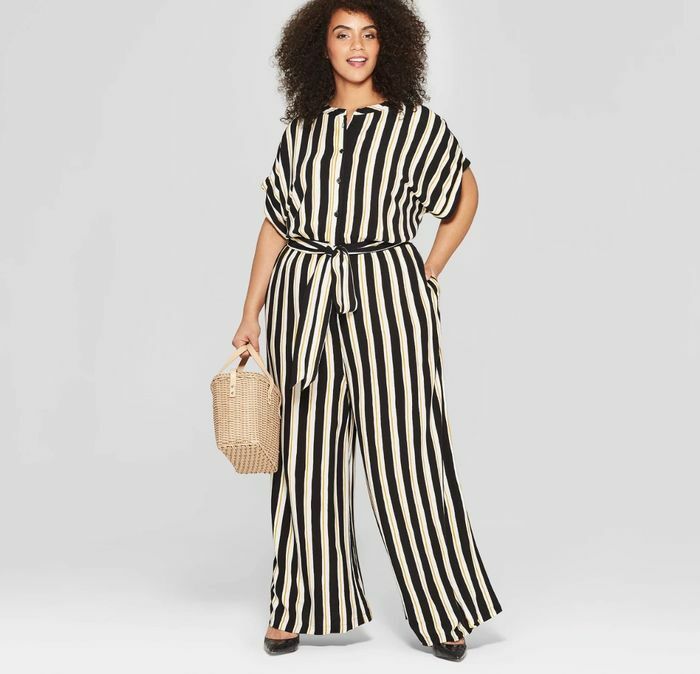 All the pieces you need to build an affordable petite capsule wardrobe are sitting right in our very own Who What Wear collection at Target. We're talking crazy-affordable pieces (ahem, under $50) offered in a range of sizes, from XS to 4X. Ready to skip all those trips to the tailor and shop the capsule wardrobe made for petite frames? Keep reading to discover each key item, and shop the pieces from our collection at Target. Pieces that come with the option to tie at your waist are absolute game changers. Whereas before you might have needed to take things to your tailor, cinching it up with a belt instantly adds dimension to your figure. Okay, so just because you're on the shorter end of the 5' range (or under) doesn't mean you have to make up for it by wearing heels that get you to 6'. Opt for even just a few inches via a kitten or block heel. I promise that the little bit of boost these shoes provide makes a big impact. When shopping for tops, look for thin, streamlined pieces that you can easily tuck into pants or a skirt. It's a simple enough styling tip, but one that can transform your overall look instantly. I'm not saying tucking in all your shirts will make you look inches taller, but I'm also not not saying that. Yep, your bag selection can make all the difference in your overall appearance. On the whole, mini bags and carryalls on the smaller side will have the effect of making you look taller. Sounds weird, but it's true. Lucky for you, micro bags are having a total moment, and we're stocking some fun woven and chic mock-croc styles in our spring collection. Despite the fact that wider-leg styles are on the up, don't forget that your wardrobe should still hinge on staple pants that are streamlined and ideally have a cropped, ankle-exposing hem. It's not to say you can't try out roomy 'fits, but when it comes to building out a long-lasting wardrobe, these pant styles will be your best friend. 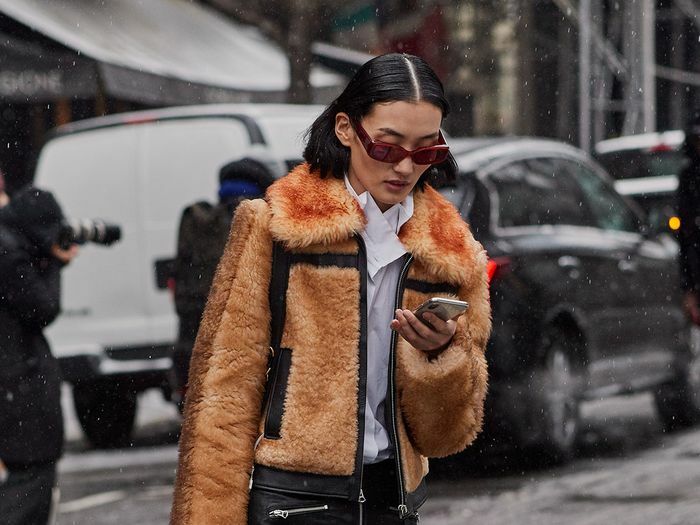 Next, the under-$60 trends everyone is wearing in NYC now.